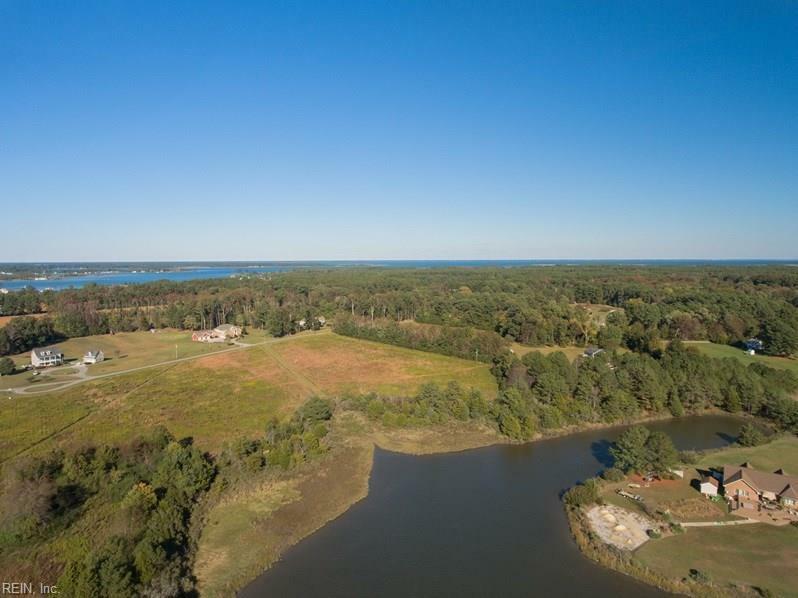 6.47AC Severn Hbr, Gloucester County, VA 23072 (#1344791) :: Abbitt Realty Co. 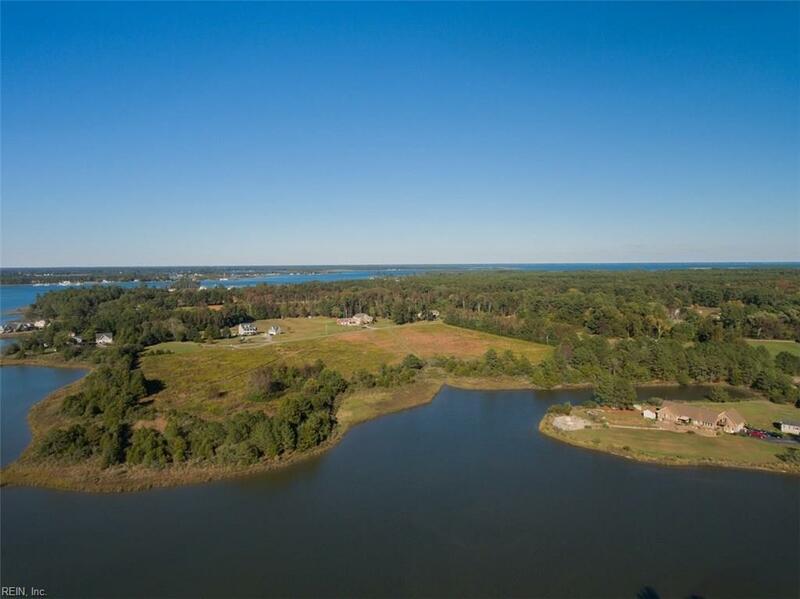 Waterfront Acreage. 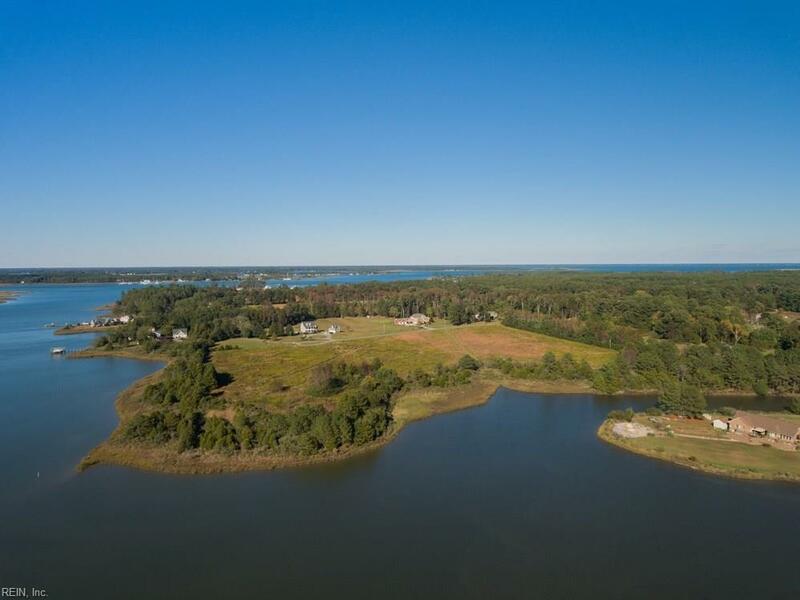 Excellent location for the Hampton Roads commuter. 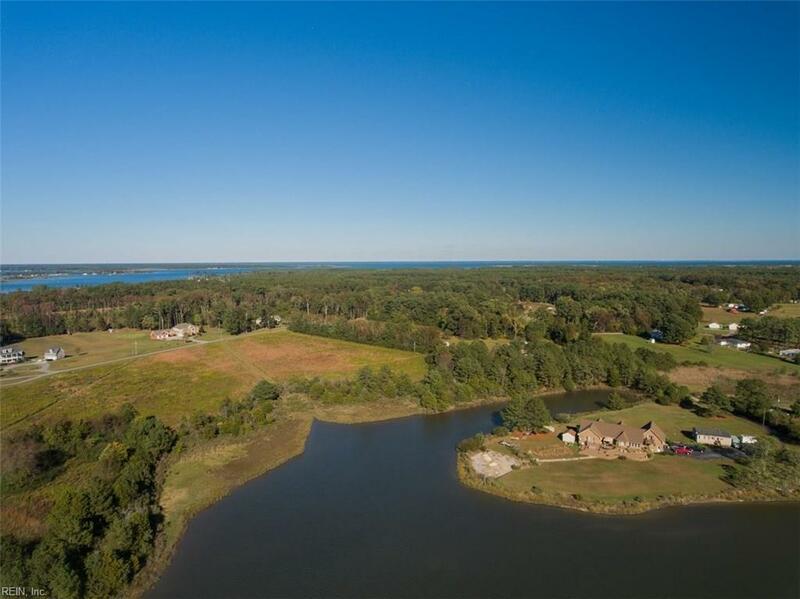 6.47 acres offers the rural setting & privacy you are seeking. Area of nice homes. Seller has surveyed & perked this property, just bring your dream house plans.